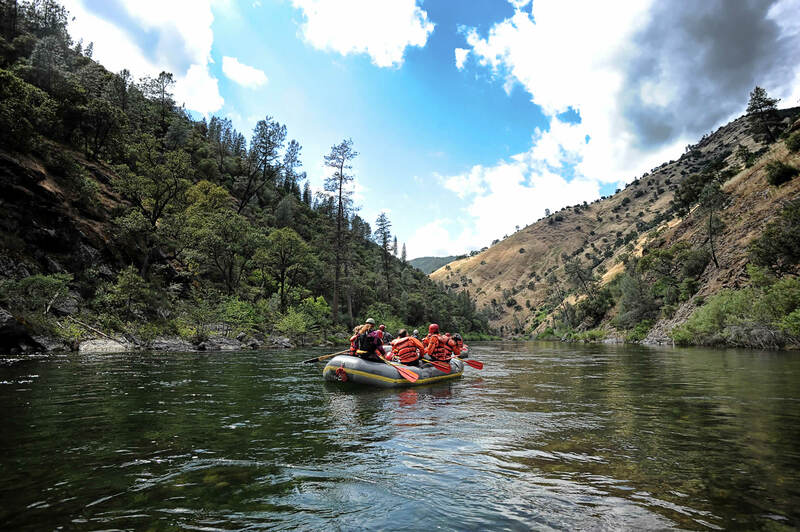 With more continuous white water than any other river in the East, Dead River rafting provides unparalleled action with rapids from Class III to Class IV. Put-in for the Dead River is below Grand Falls, a thirty-foot horseshoe waterfall spanning the river. The easier white water of the beginning stretches of the river allow you to warm up before you enter into the steeper gradient. Once the Dead River steepens, the Class III to Class IV whitewater begins. Some of the Class III-IV rapids you will encounter are Spencer Rips, The Minefield, Humpty Dumpty, Elephant Rock, Mile Long Rapid, and Poplar Hill Falls. 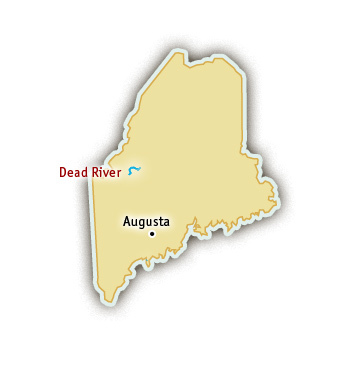 You end your day in the town of The Forks where the Kennebec and Dead Rivers meet. A water release schedule is provided by the agency governing flows for Dead River rafting. Scheduled releases occur from May through September with high volume releases on the third and fourth Mondays in May.